Richard Haber DDS Cosmetic Dentist Dental Veneers Implants Dentistry . and please take a few moments to browse through our Cosmetic Dentist site and learn what other Cosmetic Dentist services we have to offer. 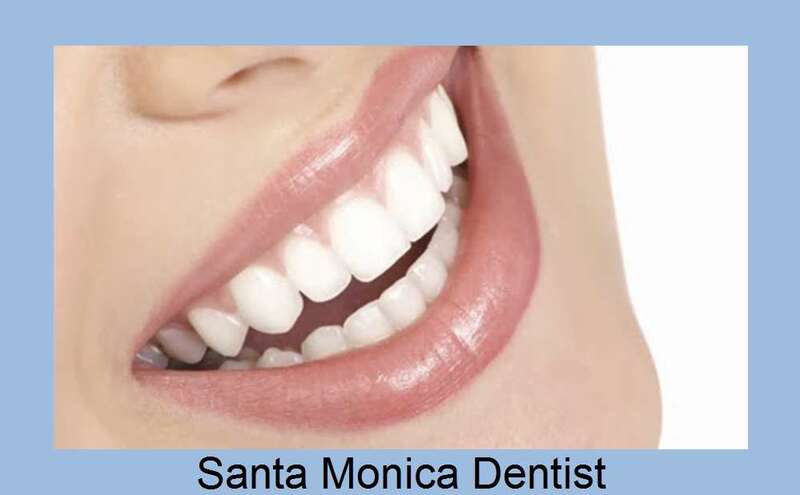 offers a wide variety of cosmetic dentistry services including porcelain veneers and dental implants.